Online retailer Gilt sells high-end fashion brands at a discount but engages customers with exclusive access to flash sales to foster excitement. Welington Fonseca, Vice President of Marketing and Analytics at Gilt, says that personalization is a priority for customers-they send over 2,500 versions of their daily sales reminder email, adjusting versions for self-reported preferences. Click here to read more. 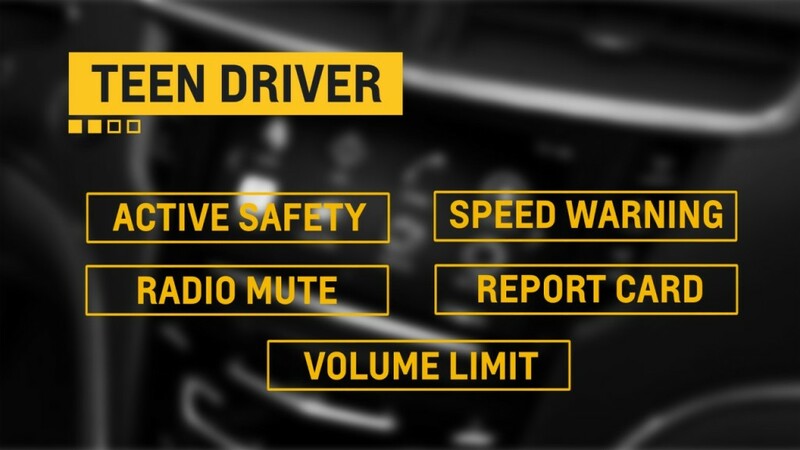 Nervous parents with newly minted teen drivers will be able to set their Chevy automobiles to "Teen Driver" modes that will prevent certain actions and report back on others. The feature, associated with a specific key fob, won't let drivers disable safety features and also create data on distance driven, maximum speed traveled, how many speed warnings were issued, or if there were any antilock or stability control events. Click here to read more. 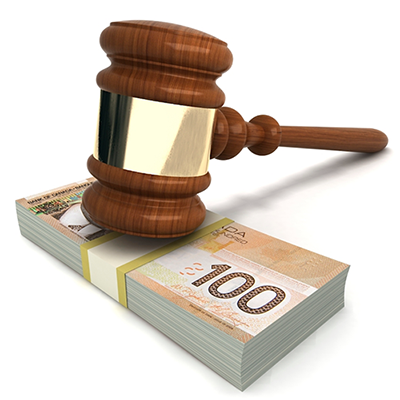 Eight months after the Canadian Anti-Spam Legislation was passed, the first fine was levied against Compu-Finder for non-compliance. The law is one of the strictest yet, requiring opt-ins for communications involving commercial activity, and Compu-Finder was hit with four violations, including non-functional unsubscribe mechanisms and accounting for 26% of all complaints submitted about the particular sector. Click here to read more. 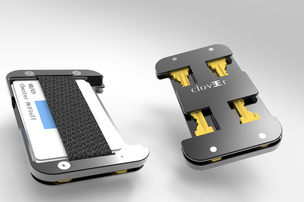 Startup company Clover Wallet Co. neared their halfway point of Kickstarter fundraising within a week of launching their aluminum-frame wallet. The minimalist frame holds eight keys, credits cards and cash, but the aluminum keeps data safe with radio-frequency identification protection. Click here to read more. 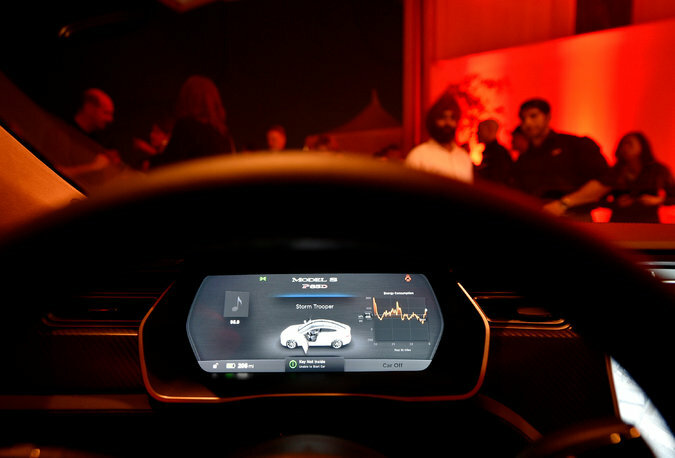 A software update this summer will make Tesla auto models self-driving, says Elon Musk, Chief Executive of Tesla. The hands-free mode will allow drivers to operate on "autopilot" on major roads like highways. The update would also allow the cars to be "summoned by the driver via smartphone and can park themselves in a garage or elsewhere." Click here to read more.